With the release of iPhone X, Apple introduced a brand new way of unlocking our phones. Now, users can simply unlock their devices with face recognition and don’t have to go through the hassle of using a Touch ID. Nevertheless, there are times when users get locked out of their devices due to a malfunctioning Face ID. The good news is that you can unlock iPhone XS (Max) / iPhone XR without Face ID. This can be done by entering your device’s passcode. If you don’t remember it, then you can use a third-party app as well that can help you bypass it. The guide explores different surefire ways to unlock iPhone XS (Max) / iPhone XR without Face ID (or passcode). Part 1: How to unlock iPhone X / iPhone XS (Max) / iPhone XR with passcode instead of Face ID? Part 3: Can I unlock iPhone X/iPhone XS (Max) / iPhone XR with Face ID without swiping up? 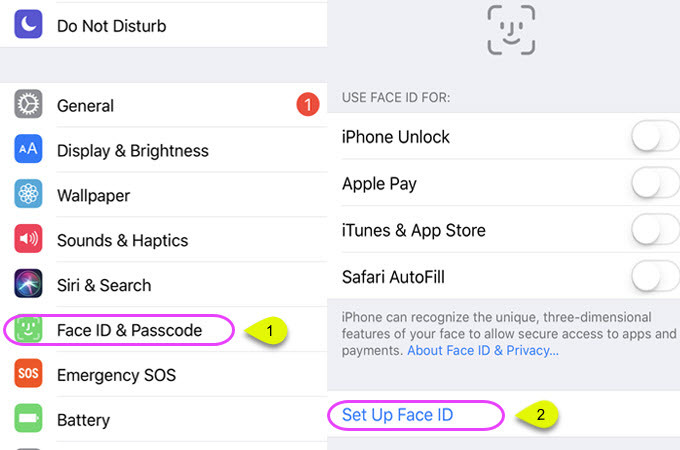 There has been an ongoing confusion regarding Face ID on devices like iPhone X and iPhone XS (Max) / iPhone XR. Consider Face ID as an add-on feature. It makes it more convenient for users to unlock their devices with a single glance. Though, it is not a compulsion that you have to essentially unlock your iPhone with a Face ID. If you want, you can simply unlock iPhone XS (Max) / iPhone XR without Face ID as well. This is the easiest way to unlock iPhone XR or iPhone XS (Max) without using the Face ID. Simply raise your phone or tap its screen to awake it. Now, instead of unlocking it with Face ID, swipe-up the screen. This will display the passcode screen where you can enter the correct passcode for your device. If you are an avid iOS user, then you could be a bit confused here. In previous devices, we had to swipe right to get the passcode screen. Instead, in iPhone XR and iPhone XS (Max), you need to swipe up to get it. Another way to unlock iPhone XS (Max) / iPhone XR without Face ID is by trying to turn it off. Just press a Volume button (up or down) and the Side button at the same time. When you get the Power Slider, tap on the Cancel button. This will give you the passcode screen, which you can easily unlock. Consider this the last method as it involves an emergency SOS service. Firstly, press the Side button five times straight. 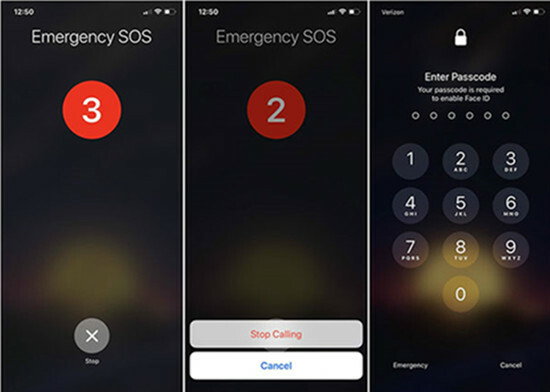 This will display the emergency SOS option and would start a counter. Tap on the Cancel button to stop calling. 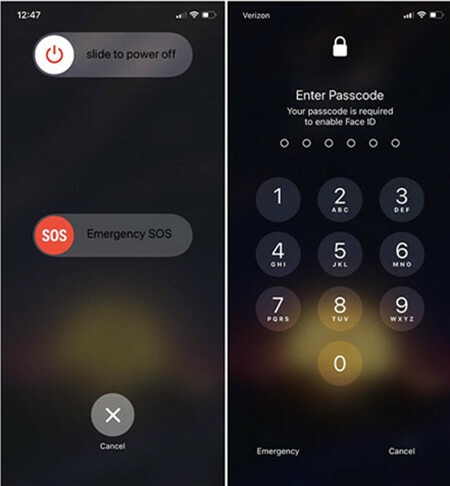 Once it is stopped, your phone will display the passcode screen. Enter the correct passcode to unlock the device. If you can’t remember the passcode of your iOS device and its Face ID is not working, then it can be a tough situation to crack. 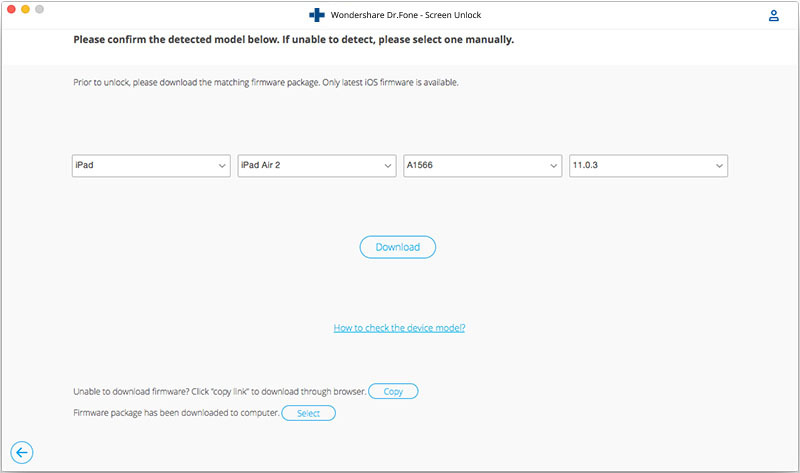 In this case, you can take the assistance of a dedicated tool like dr.fone - Unlock (iOS). 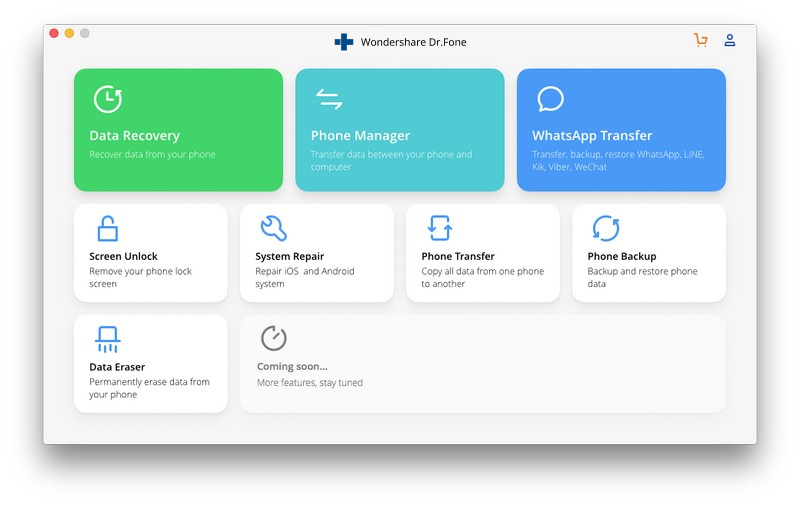 Developed by Wondershare, it is a part of the dr.fone toolkit and provides a simple click-through process to unlock any iOS device. The tool can unlock all kinds of screen passcodes and pins without causing any damage to your phone. 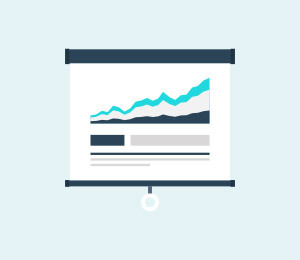 While the existing data on your device would be lost in the process, it won’t affect its processing. On the other hand, it will only update your phone to its latest available firmware. 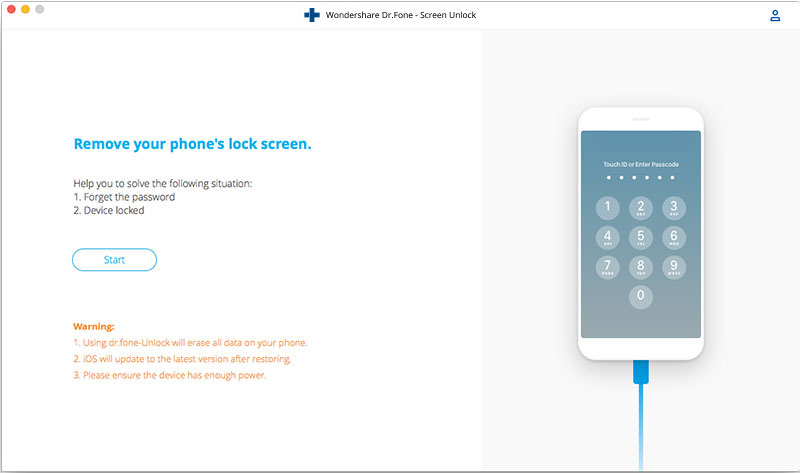 No prior technical experience or knowledge is needed to use dr.fone – Unlock (iOS). It is compatible with all the major devices like iPhone XS (Max) / iPhone XR, X, 8, 8 Plus, etc. Here’s how you can use it. In order to unlock an iOS device, you need to disable the Find my iPhone service first. 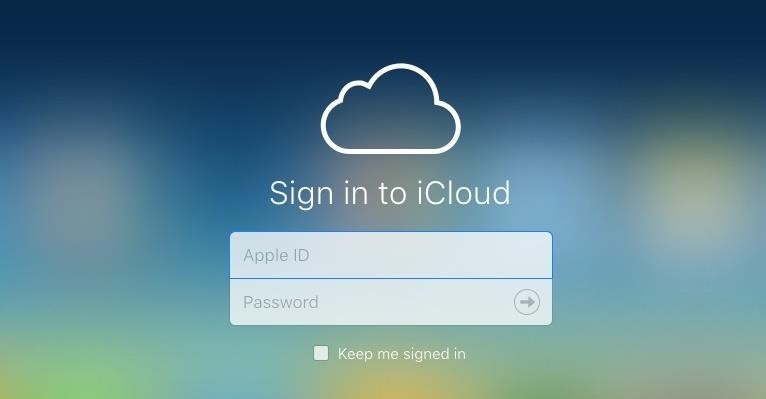 To do this, go to the official website of iCloud and log-in with your Apple ID and password. 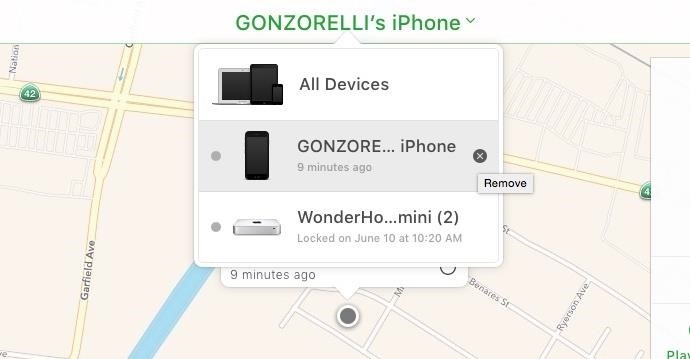 Go to the Find my iPhone service and view the list of all the connected devices. From here, you can just remove the iOS device that you wish to unlock. 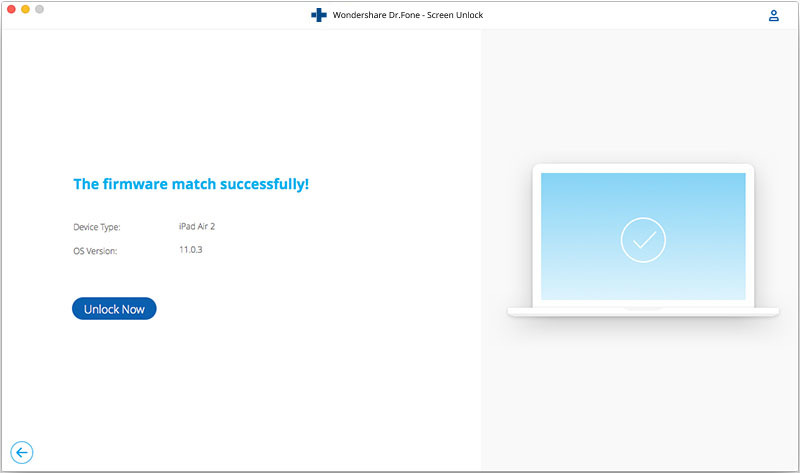 Now, launch the dr.fone toolkit on your Mac or Windows PC and select the “Unlock” option from its home. Connect your iPhone XS (Max) / iPhone XRto the system using a lightning cable. 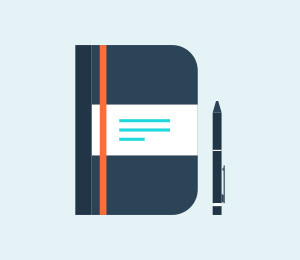 The application will detect it automatically and display the following message. Simply click on the “Start” button to commence the process. Applying the correct key combinations, you have to put your phone in the DFU mode. Firstly, turn off your device and wait for a while. After that, press and hold the Side (on/off) and the Volume Down button at the same time for the next 10 seconds. Release the Side button while still pressing the Volume Down key for the next few seconds. 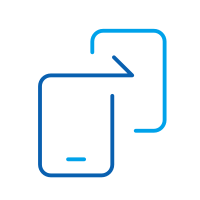 The application will automatically detect as soon as your phone would enter the DFU (Device Firmware Update) mode. Next, you need to verify the crucial details related to your device. If it won’t fill these details automatically, then you can manually enter them as well. To proceed, click on the “Download” button. Wait for a while as the application would download the relevant firmware update. As soon as it is completed, you will be notified. To remove the passcode on your device, click on the “Unlock Now” button. In no time, the existing lock on your phone would be removed and you will be notified with the following prompt. This will delete the existing data on your phone since there is no solution as of now that can unlock an iOS device while still retaining its data. Later, you can use your device the way you like. 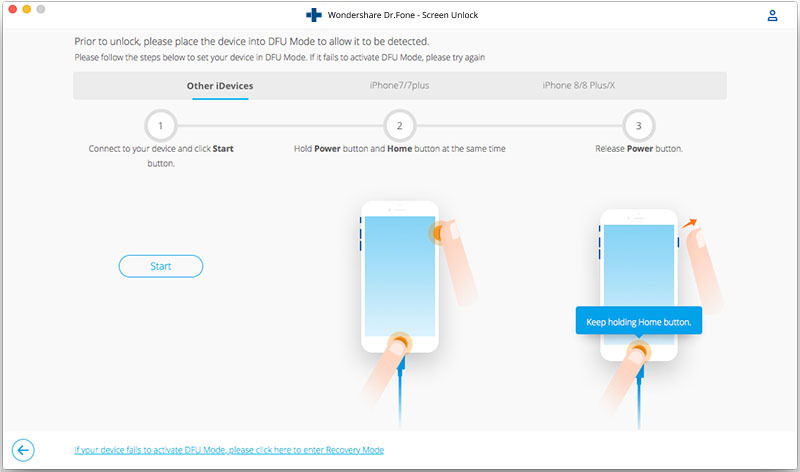 In this way, dr.fone – Unlock (iOS) can help you unlock your device when a passcode has been forgotten. It can also help you unlock a second-hand phone or any iOS device that has been unlocked due to different reasons. A user wakes the device by either tapping on the screen or raising it. They glance at the phone so that the camera recognizes their face. After the correct detection of the face, the lock icon on the screen is changed from close to open. In the end, a user needs to swipe up the screen to unlock the device. Almost every user finds the last step irrelevant. Ideally, the phone should be able to unlock automatically just the way a lot of Android devices work. Hopefully, Apple will implement this change in the coming iOS updates, but as of now, users need to swipe up the screen to unlock the device. If you want, you can first swipe up the phone and then choose to open it with its Face ID. 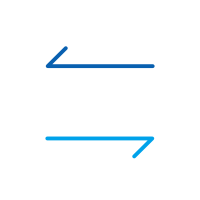 Either way, you would have to swipe up the screen – before or after the Face ID unlock. Nevertheless, if you have a jailbroken device or are willing to jailbreak it, then you can use certain apps to bypass this step. For instance, FaceUnlockX Cydia will help you bypass the swiping-up step. 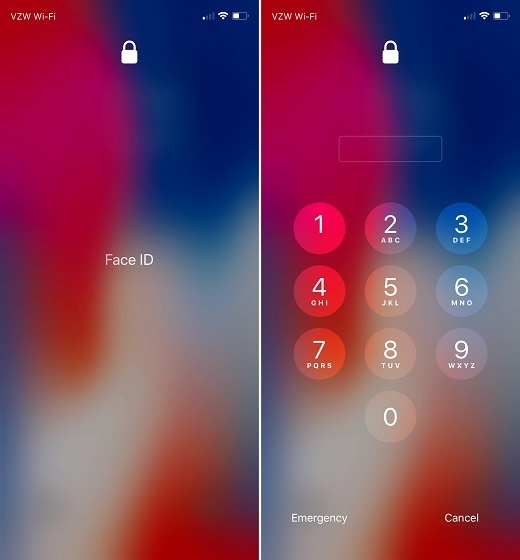 After making this tweak, you can just unlock your device as soon as the Face ID is matched. Since Face ID is relatively a new feature in iOS devices, a lot of users don’t know how to make the most of it. Here are some tips and tricks about iPhone XS (Max) / iPhone XR Face ID that every user should know. I don’t like the Face ID feature. Can I disable it? 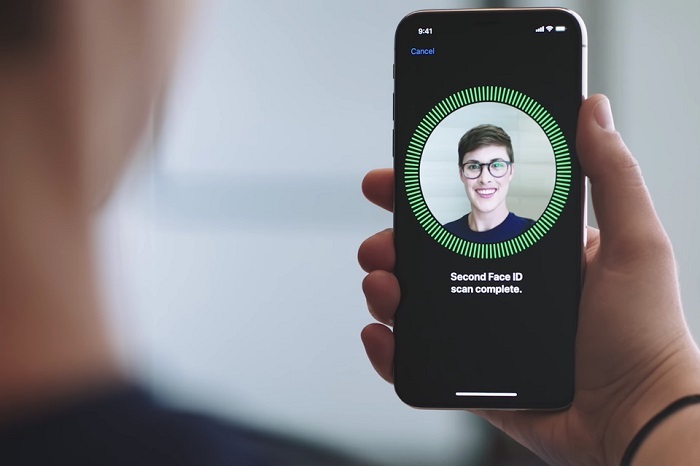 As surprising as it might sound, a lot of people are not a fan of the Face ID feature. Thankfully, you can disable it anytime you want (even if you are already using it). To do this, just unlock your iPhone XS (Max) / iPhone XR and go to its Settings > Face ID & Passcode. From here, you can just disable the “iPhone unlock” feature. What happens when Face ID won’t recognize my face? While setting up Face ID for the first time, try to scan your face from different angles so that your phone would get a 360-degree view of it. Nevertheless, when Face ID would be unable to recognize your face five times in a row, it will automatically ask you to unlock your iPhone using its passcode. Just enter the pre-set passcode and unlock your device. Can I set up a Face ID later? Yes, it is not necessary to set up Face ID during the first time you would turn on your device. In fact, you can remove it and add a new ID anytime you want. 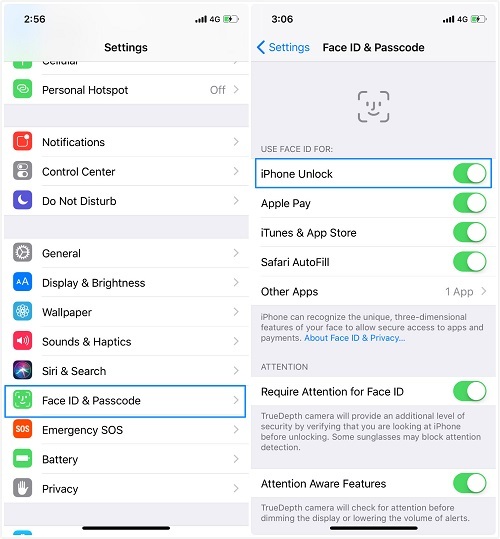 Simply go to your device’s Settings > Face ID & Passcode and tap on “Set up Face ID”. This will initiate a simple wizard to set up a Face ID on your phone. Can I use Animojis without setting up a Face ID? Yes, Face ID and Animojis are two different features. Even if you have disabled Face ID on your device, you would still be able to use Animojis without any trouble. 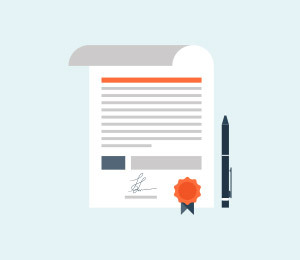 How can I unlink Face ID from Apple Pay and App Store? Not just to unlock your device, you can also use Face ID for Safari Autofill, to install apps, buy stuff from iTunes, and make a purchase using Apple Pay. Needless to say, a lot of users don’t like it as it tampers with their security. The good thing is that we can unlink Face ID from these features anytime we want. 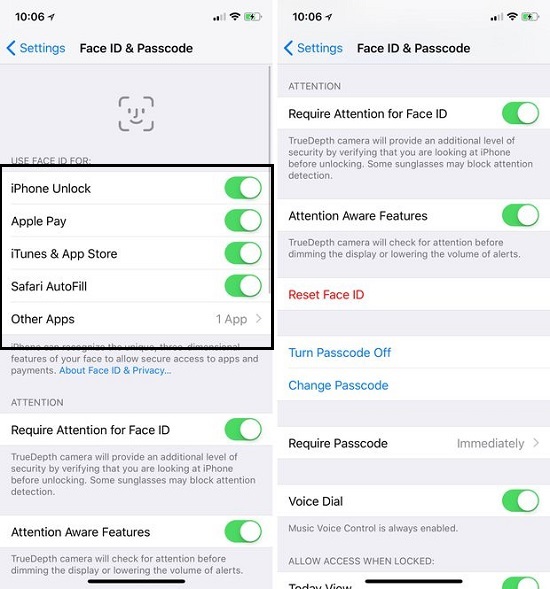 Just go to the Face ID & Passcode settings on your phone and under the “Use Face ID for” feature, disable the relevant options (like Apple Pay or iTunes & App Store). If you want, you can enable the “Require Attention for Face ID” option from here to make it more secure. My Face ID is not working. What should I do? If the Face ID on your iPhone XS (Max) / iPhone XR is not working, then you should visit the nearest Apple Store or Apple Service Center. Apple has diagnosed a glitch with iPhone’s camera and the TrueDepth setting, which causes Face ID to malfunction. A technician would first check the rear and front camera on your device. 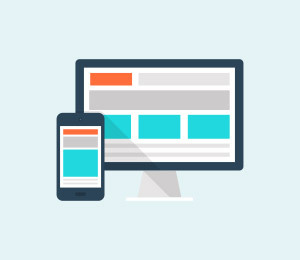 If needed, the display on your device would be replaced. Apple has also announced to replace the entire unit if the issue is not resolved. Now when you know how to unlock iPhone XS (Max) / iPhone XR without Face ID, you can easily make the most of your device. Besides that, the guide would also be able to resolve the common queries most of the users have regarding Face ID. 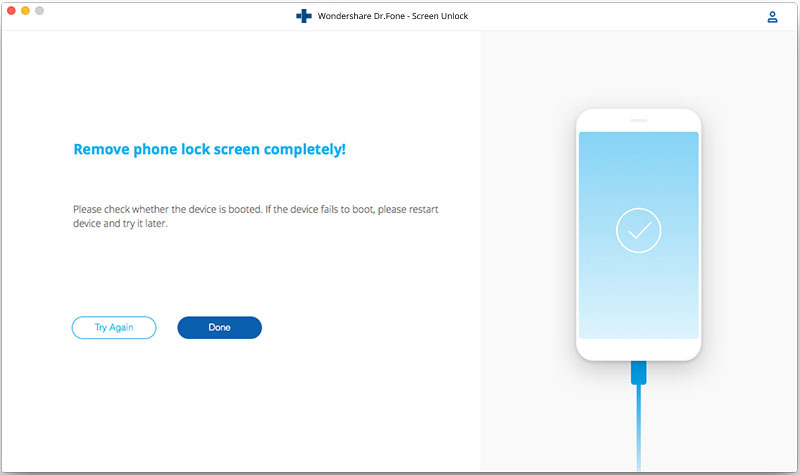 If you want to unlock your device without passcode, then you can simply try dr.fone - Unlock (iOS) as well. 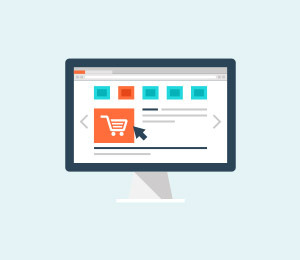 A reliable and user-friendly tool, it will certainly fulfill your requirements. If you still have any other question about Face ID, feel free to drop a comment below. Learn how to restore iPhone XS (Max) from an iTunes or iCloud Backup. In this ultimate guide, different solutions are listed to restore iPhone XS (Max) from backup. If your or iPhone X or iPhone XS (Max) won't turn on, then this would be a perfect guide for you. Several stepwise tutorials are listed to fix the iPhone X black screen problem. 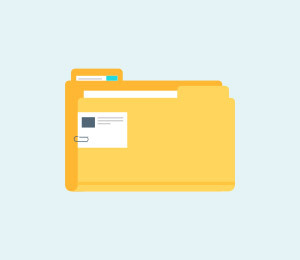 As a team of veteran iPhone users, we have collected 4 most workable ways to transfer music from Mac to iPhone XS (Max): transfer music with or without iTunes, sync with iTunes, and transfer music over the air from Mac to iPhone XS (Max). > How-to > iPhone XS > How to Unlock iPhone XS (Max) / iPhone XR without Face ID?